Find a vacation home to rent in Odda Municipality from our list of vacation rental properties. 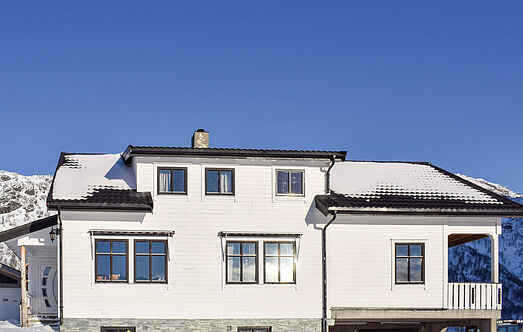 Campaya has over 13 vacation homes available in Odda Municipality, which give you the possibility to locate a unique accommodation in Odda Municipality which completes your check-list in search for the perfect self catering vacation apartments in Odda Municipality or vacation villas in Odda Municipality. Roomy, delicate apartment of high standard. Big, undisturbed, sunny terrace. Berry & mushroom foray and hiking in the summer; skiing trips (cross country & downhill) in the winter. Great holiday apartment with a location in a nice and quiet area. Nice view towards the mountain scenery that can be enjoyed from the covered terrace. Architect designed house in beautiful natural surroundings with glaciers and waterfalls. Trout fishing in rivers and lakes. Welcome to this cosy cabin located in beautiful surroundings and with mountain view. There's a nice large terrace for you to enjoy long, warm summer evenings. New, modern holiday apartment of high standard. The spectacular view over the lake Røldalsvannet makes this holiday home one of a kind. Ski in ski out cabin in beautiful surroundings. Restaurant/bar close by and Røldal center with shops, cafe and Røldal Stavkirke year 1250 is 5 minutes away with car. Here you can experience first hand the fantastic Norwegian nature, the best of Fjord Norway provides a powerful mountains and cascading waterfalls. The house offers the prospect of both. 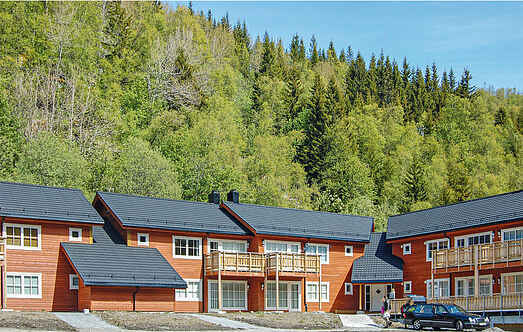 Beautiful holiday apartment in scenic surroundings by Røldal Lake. Good opportunities for swimming and fishing in the water in summer.There are plenty of berries and mushrooms in the area. A great apartment located in Røldal Alpingrend with a nice view over the landscape. From the apartment it is about 7 kilometres to the city centre of Røldal. 'Hordatun Panorama' is located in the touristic town of Røldal with i.a. a well-known stave church. Hiking on the Hardangervidda & trips in Hardanger. Neighbour: 10 m.
Familievennlig leilighet i nydelige omgivelser. Fra leiligheten er det nydelig utsikt mot de omkringliggende fjellene. Godt tilrettelagt uteområde. A nice holiday apartment located in Røldal Alpingrend. Only a short drive away is the city centre of Røldal. Here you can visit Røldal Stave Church, which was built between 1200 and 1250.